Perhaps the single most important maintenance item on your car is regular oil changes. 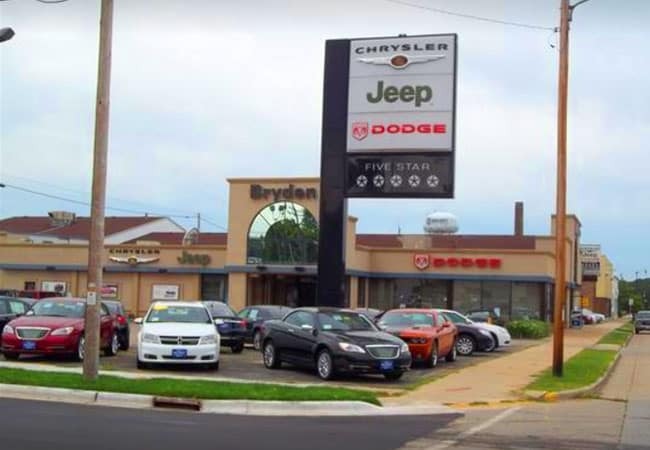 On your Dodge, Chrysler, Jeep, or RAM, getting a conventional oil and filter change service at Bryden Motors will keep your vehicle running its best. Once you’ve got your oil change, don’t forget to put your next service date on your schedule. Depending on the vehicle and how it’s driven, engine oil can wear out between 3,000 and 10,000 miles. 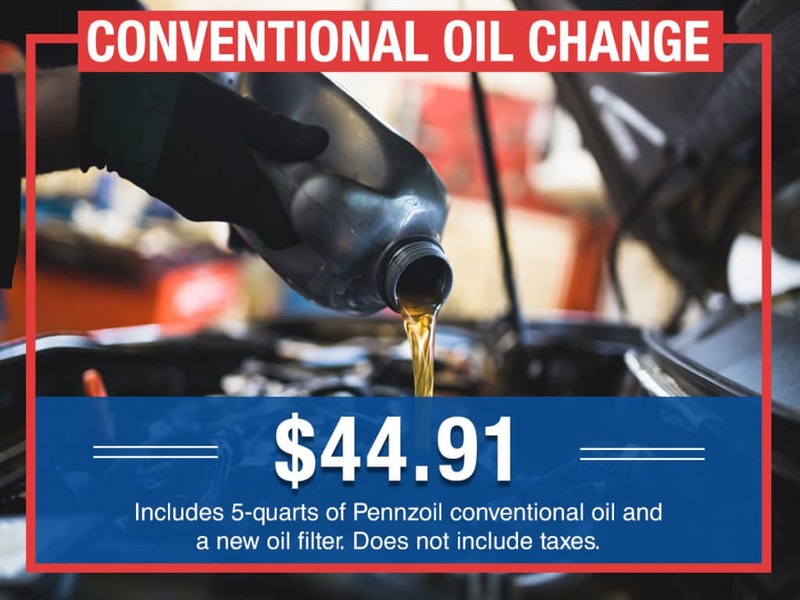 A conventional oil and filter change service involve draining worn oil and replacing it with clean and fresh oil, as well as a new oil filter. 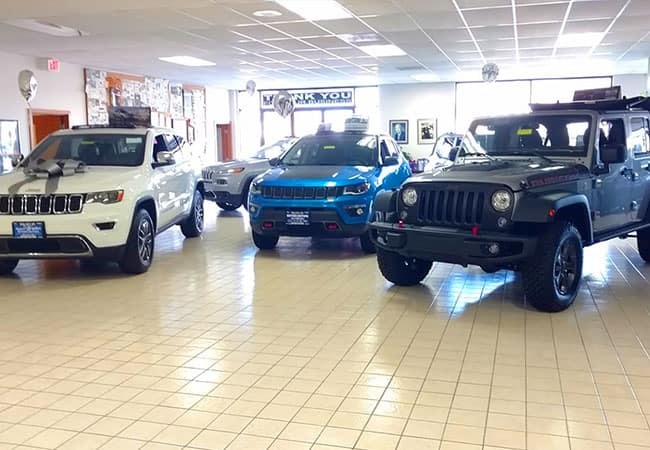 At Bryden Motors, we use genuine MOPAR parts and accessories, which means every part, as a new oil filter, fits perfectly for guaranteed performance and reliability. Every automobile engine needs a few basic things to function well for any appreciable amount of time, but engine oil wears out over time. Conventional engine oil serves several functions in your engine. As a lubricant, engine oil protects moving parts from contacting each other. Engine oil also functions as a hydraulic fluid and coolant. When this multi-faceted fluid wears out, though, it leaves your engine unprotected and prone to damage. What happens if I don’t get my Oil Changed? 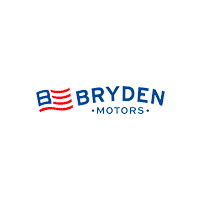 Fresh engine oil is one of the most important fluids Bryden Motors services. If you don’t get your oil change done on time, every time, a couple of things can happen. First, worn engine oil doesn’t lubricate as well, which can lead to wear. Also, all engines consume at least a little bit of oil, which leaves less of the stuff to protect your engine. If you don’t get an oil change on time, engine damage can be expensive and inconvenient. 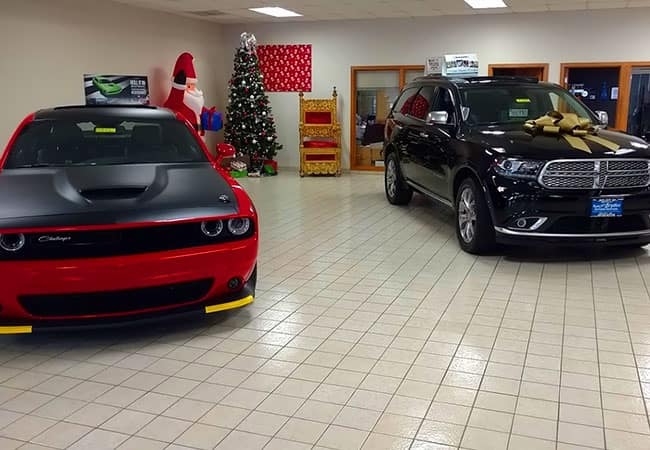 At Bryden Motors, not only do we use genuine MOPAR parts and accessories, but every contention oil and filter change service includes a complimentary multi-point vehicle inspection by Factory-Certified Technicians. 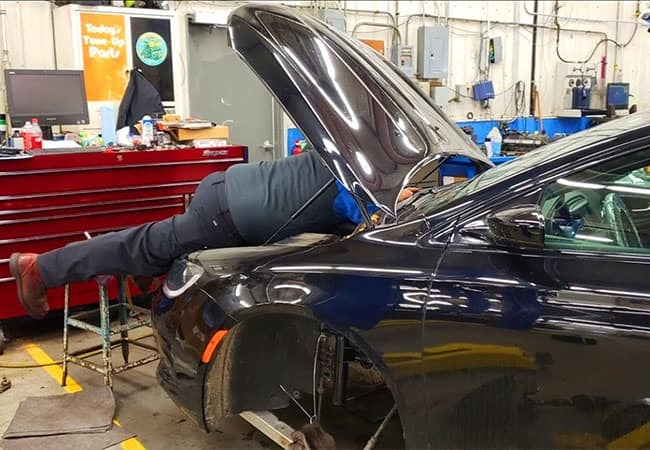 After draining and refilling the engine oil and replacing the oil filter, this inspection helps you to get a good idea of any other services your vehicle might need due to general wear and tear. We even have Early Bird hours for those of you with busy schedules at home, work, school, or play. While you’re waiting for your Conventional Oil & Filter Change Service to be completed, enjoy our comfortable waiting area with free WiFi or ask about our in-house car rental and shuttle service options. We welcome clients from around the region, including Janesville, WI, and Rockford, IL, and Roscoe, IL.